For many years the Push Ortho Aequi ankle brace has proven its value amongst medical professionals and patients with more than 50,000 being sold in the UK alone since it’s launch. Now, the Push med Aequi flex has been added to the Push med profile of braces. The patented principle (used with the Orhto Aequi) of a medial anchor as a reinforced shell in combination with a non-elastic strap has obviously been kept in the newly designed Aequi flex. Where the Push Ortho Aequi is particularly efficient for durable use in cases of chronic instability or in sports, Push Aequi flex is very distinctive in its added padding that applies pressure to the entire affected area. The Push med Aequi flex is very effective in the treatment of (sub) acute ankle injuries and is excellent at providing support to the ankle immediately after an injury. Push Aequi flex is very distinctive in its added flexibility and comprehensive compression of the affected area. 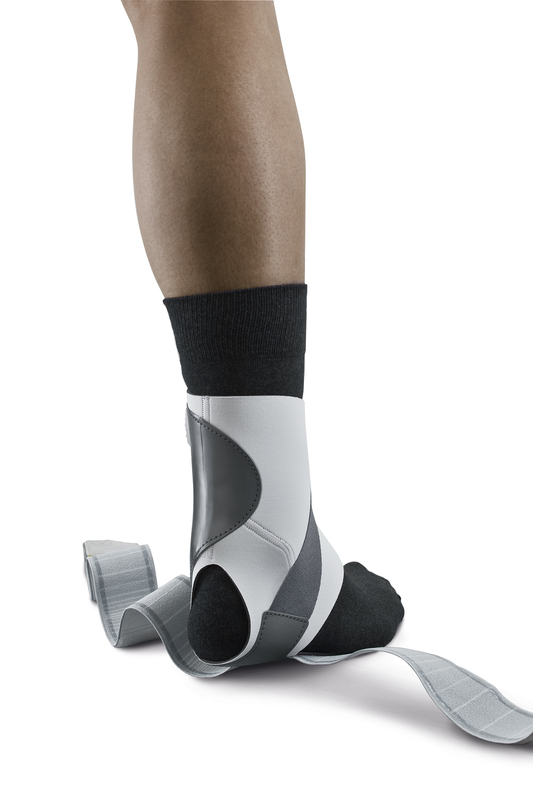 The brace has an enlarged flexible shell covering the ankle ensuring evenly distributed compression. The Aequi flex is very effective in cases of treatment of acute ankle injuries. 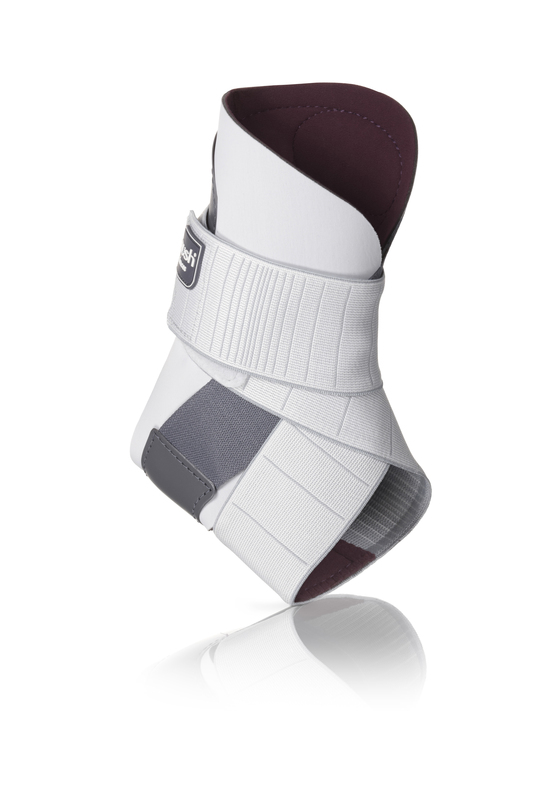 The rigid support is situated exclusively on the medial side of the ankle and has a recess for the malleolus. The functional strap can easily be brought into position following the level of swelling in the (sub) acute phase.